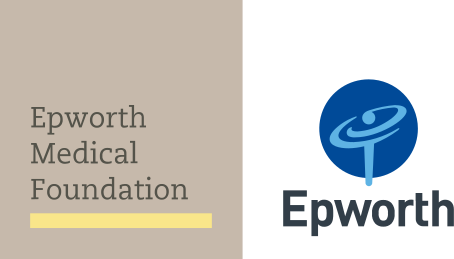 Epworth HealthCare, the largest private not-for-profit hospital group in Victoria, Australia. Epworth is renowned for excellence in diagnosis, treatment, care and rehabilitation. We are an innovator in Australia’s health system, embracing the latest in evidence-based medicine to pioneer treatments and services for our patients. We have a number of services available in our campuses across Victoria. If you'd like to contribute to our blog or have any feedback we'd love to hear from you! You can reach us over at socialmedia@epworth.org.au. Otherwise, to contact us for information on our services, hospitals or anything clinical please use the contact information on our main website.